As cross border trade has been the subject of geopolitical headlines, American’s northern neighbour, Canada, is increasingly recognized for the opportunity it represents. US merchants are coming to realize that the greatest opportunities are right next door. American businesses are increasingly looking to export and, when they do, Canada is the best place to start. America’s Northern border with Canada is the longest international border in the world measuring over 5,000 miles. Canada remains a leading export market from the US with billions of dollars in goods exported each year. US trade to Canada is dominated by large commodity exports in industrial sectors that include agriculture, vehicles, machinery, energy and plastics. Furthermore, US exports of services to Canada total over $50 billion per year in sectors that include travel, intellectual property and professional services. With the growth of e-commerce, American online merchants are now increasingly looking at shipping to Canada. 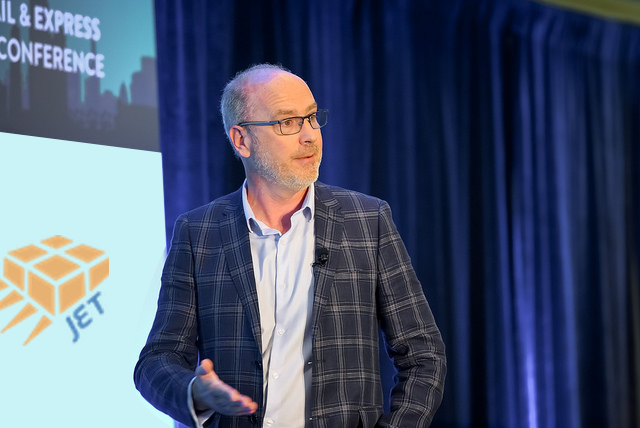 Business to business (B2B) and consumers (B2C) online interactions to Canada represent a huge opportunity for US e-commerce merchants. Canadian businesses looking online to purchase supplies that are used in their products and services. Shipping Canada from US presents great opportunity in both countries. Jet Worldwide provides American merchants shipping options to Canada to facilitate their e-commerce procurement / online sales to Canada. New shippers to Canada are surprised to learn that parcels shipped from the US to Canada are subject to duty and regulatory compliance issues. The NAFTA free trade agreement - including the new NAFTA/ USMCA - allows for duty free status only for goods that meet the “rules of origin.” Shipping Canada from US for parcels mostly involves different clearance (LVS) processes. The vast majority of items shipped via parcel from the US to Canada are not certified as meeting NAFTA rules of origin and thus not granted tax free entry to Canada. The vast majority of parcels shipped to the US are subject to import clearance duty and taxes. The new NAFTA/ USMCA raises the duty free/ tax free threshold to $40 CAD, while establishing a new limit of $150 CAD exempting duties only. Most large volume shippers to Canada establish themselves with Canada Customs as a “foreign importer of record.” Using this designation, shippers to Canada can benefit from a single customs entry for multiple shipments. This form of entry consolidates all the various packages which greatly reduces the cost of having to do a single entry for each parcel. Most carriers to Canada - including FedEx and UPS - utilize the Low Value System (LVS) system of clearance. The LVA system process allows for express clearance and for the classification and duty to be assessed following the provisional clearance. In addition to the duty and taxes, carriers charge fees related to the clearance and prepayment of duty. This fee is most commonly calculated on the amount of duty and taxes with the minimum charge averaging around $10 CAD per parcel. Canada is the largest international destination for US Postal parcels. USPS offers a great choice for shipping to Canada. Among the most popular US Postal post options from Texas is the International Flat Rate Boxes to Canada. Shipping Canada from US via USPS are delivered by Canada Post. The largest international destination for USPS parcels is to Canada. For e-commerce shippers using Shopify and e-bay, the flat rate boxes are a popular choice. 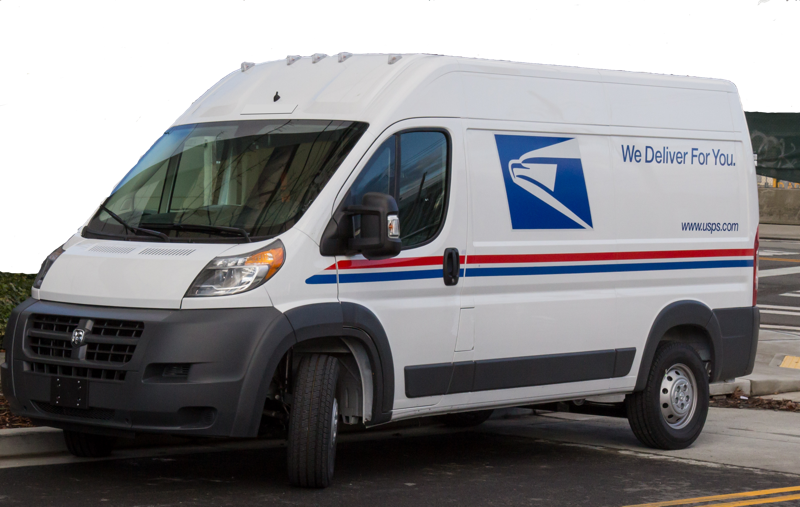 For e-commerce sellers using Shopify, USPS offers value for small parcels. 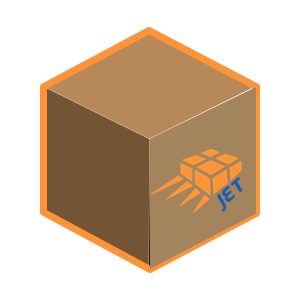 Contact Jet for shipping large parcels from the US to Canada. 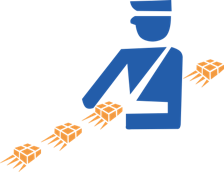 USPS shipments from the US are imported to Canada and delivered via Canada Post. FedEx and UPS are North America’s largest carriers and they offer reliable Canadian parcel delivery via their Canadian affiliates. FedEx and UPS international ground shipping to Canada is a great option for larger parcels but do not include customs clearance. Carrier clearance fees in Canada vary by the service type. Jet can help US shippers minimize these fees through single entry consolidated entry. 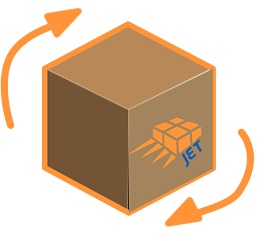 Jet Worldwide can receive and store shipments from the US in Canadian facilities for on-demand distribution within each province and throughout Canada. Here are some approximate charges for entry preparation sent via FedEx or UPS ground to Canada. E ntry preparation fees and processes are very similar regardless of ground carrier. For many shippers, sending “pallets of parcels” to Canada via LTL/ truck using a single customs entry and Canadian ground distribution is the best choice. 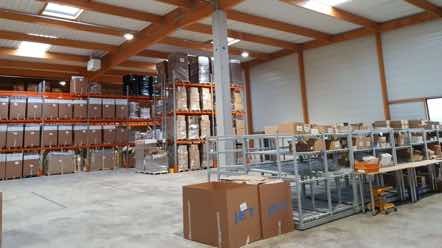 Purolator International, a Canadian based carrier, offers this break bulk service for large industrial and e-commerce merchants shipping from the US to Canada. 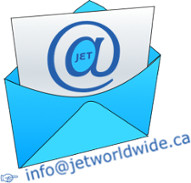 As this blog (hopefully) conveys, Jet Worldwide offers a consultative approach to help US shippers find the best carrier and clearance options to Canada. Jet partners with local US agents as well as major international carriers to move goods. For information on Canadian warehouse and distribution solutions, contact our parcel logistics team. Canada is the largest international market for most US based e-commerce merchants using on-line shopping platforms including Shopify, Big Commerce, Wix and other sites. USPS offers discounts via such e-commerce shipping platforms and is the lowest cost choice for small parcels. 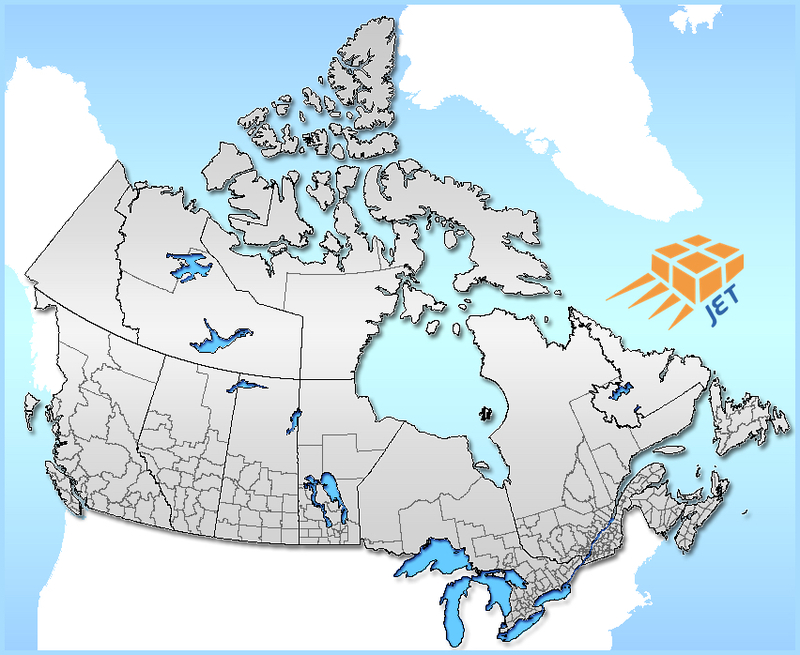 Jet Worldwide offers low cost parcel delivery to Canada from US for larger parcels shipped via e-commerce parcels. For single order/ cross border parcels sent to Canada that are valued under $1,000 US, a simple declaration on the customs invoice is sufficient to seek duty free status. However, we advise American shippers to be aware of the NAFTA rules of origin. US companies should consult the U.S. Department of Commerce’s NAFTA Certificate of Origin guidelines.